Landlords in London are being urged to adapt to a changing lettings landscape in the capital as tenants’ needs shift. A new study by London agency Kinleigh Folkard and Hayward found that while tenants in the capital still want to buy their own property, many are resigned to renting long-term but are looking for stability in the short-term and as a result are increasingly putting a tenancy length as a priority. 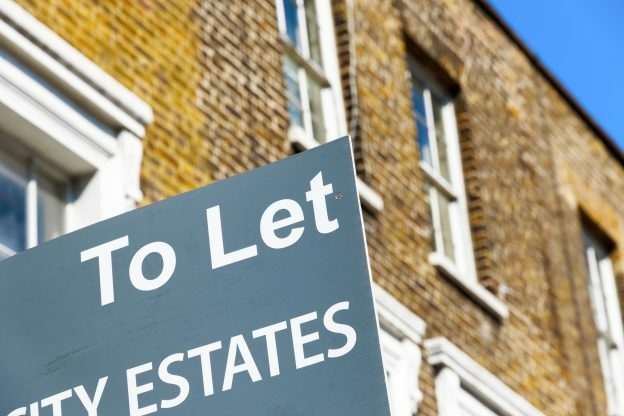 The agency said it was important landlords worked with letting agents who understand these shifts in the sector and are in a position to advise landlords on how best to attract and retain tenants in the current climate. While some factors were important for all age groups, younger renters (those aged 18 to 34) were more likely to want bills included in the rent and for the property being fully furnished, while for those aged 35 and above, tenancy length is deemed more important. Cost remains tenants’ number one concern, with 80% of private tenants questioned for the survey saying rental price was the key consideration when choosing their current property, up from 77 % last year. Although price does become less important for older tenants – 85% of those aged 18-24 said it was a priority, compared to 74% for those aged 55 or over. Location has become an increasingly key factor for tenants, with 71% saying the area was important, while 58% put the size of the property as a priority. Proximity to transport links took precedence for 53% – up from the year before. Other considerations have become less important to tenants from last year, including access to inclusive communal amenities such as gyms, dining areas and screening rooms with only four percent of private renters citing this as a priority.